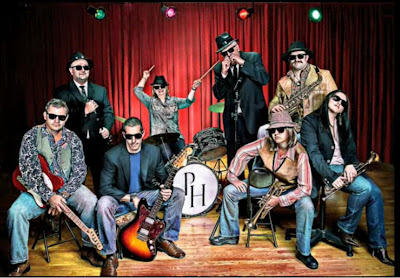 Don't you like these guys already? 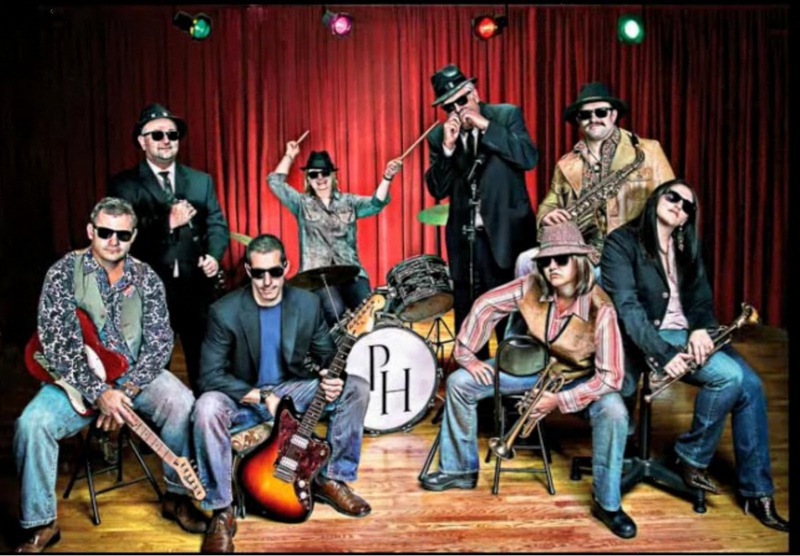 And they're not from a music center like LA or Nashville, they're from Delaware. No, really. Delaware. 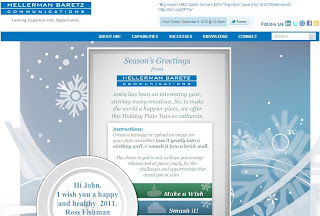 I previously discussed building your campaign into your holiday card and the benefit of using your name in your marketing. 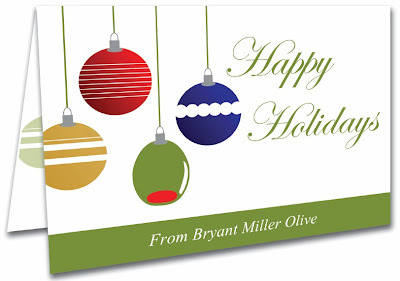 I like how public finance firm Bryant Miller Olive* used its "olive" theme in its print card. A simple, cost-effective execution for a smaller firm. 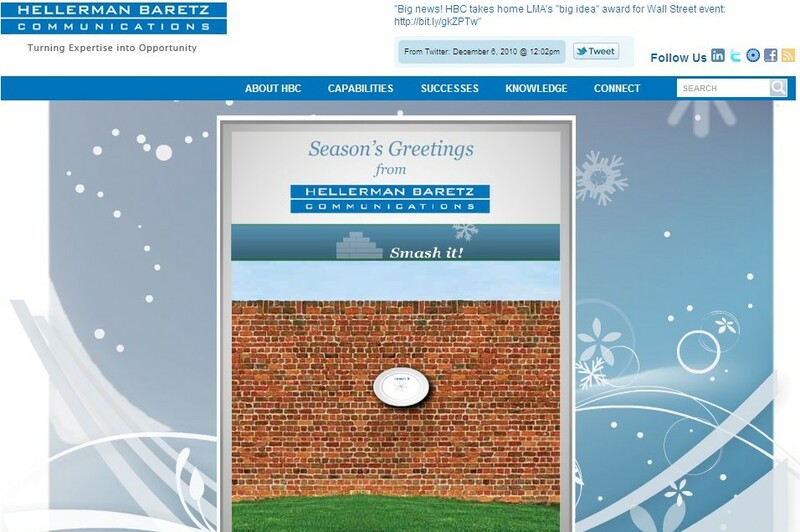 Also, I like the interactive nature of Hellerman Baretz's** e-card, where you can write your message on a plate and have the option of tossing it gently into a wishing well -- or festively smashing it against a brick wall. Click here. * We developed the "Olive" campaign for BMO a few years ago, but they designed this card internally. ** We have occasionally hired HBC and for public relations activities and have referred them clients.